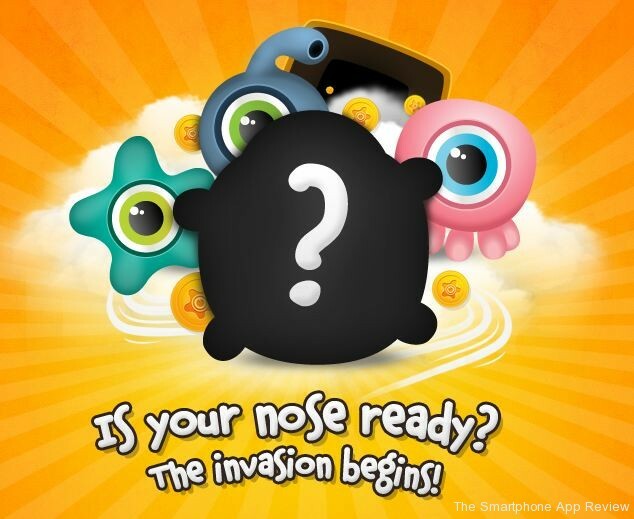 Dear Future Astronaut, the app development team with the ridiculously cool name, have let us know that their game, Nose Invaders, will be launching this month for iPhone and iPod Touch. The game is a physics based puzzle title, with some cute graphics and interesting gameplay concepts. 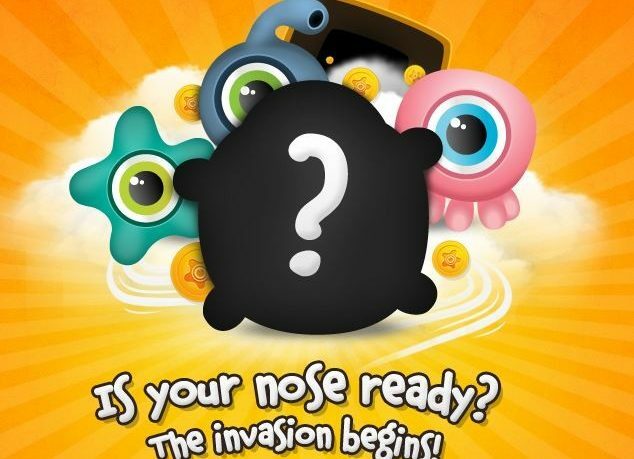 You must explore the noses of various animals in order to fight viruses. Air currents, enemies and more all stand in your way in a game that looks like it will be a decent diversion for those who are bored of Cut the Rope and it’s contemporaries. 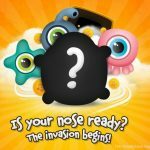 It does look like fun, and the initial release will have three level packs included as well as Game Center integration. 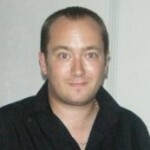 The game will launch on iPhone, but the developer say there are versions for iPad and Android on their road-map for the game. You can check out the trailer below, and we will have a full review of the game ready around the time of it’s release, later this month.